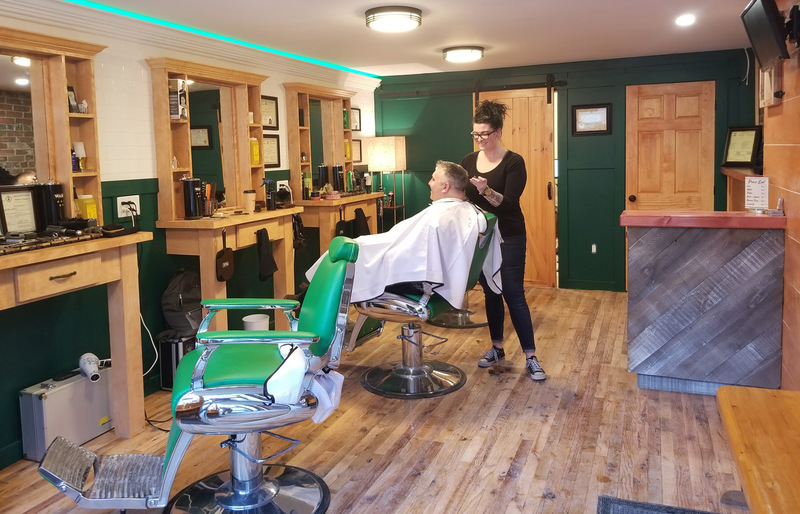 Uptown Saint John’s Premiere Upscale Barber Shop. 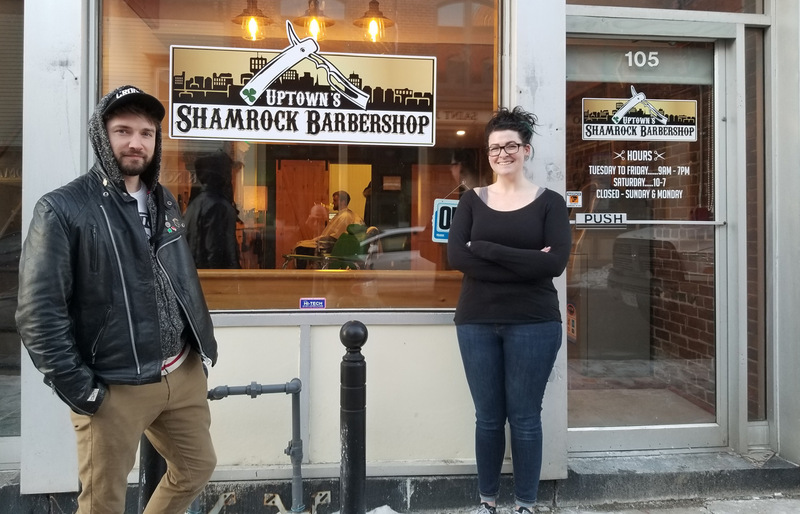 We at Uptown’s Shamrock barbershop intend to bring an upscale grooming experience in a Irish themed setting. 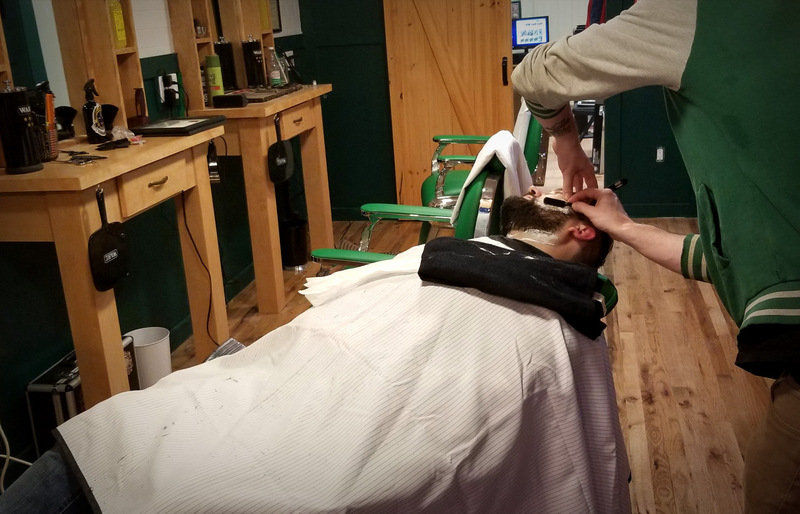 We offer the classic barbershop services including hot towel shave and a range of stylish haircuts. We consider ourselves a family oriented barbershop with the customers first in mind, a place you could bring your child or granddad. We want to bring a comfortable atmosphere and work with our clients to achieve long term professional connections. 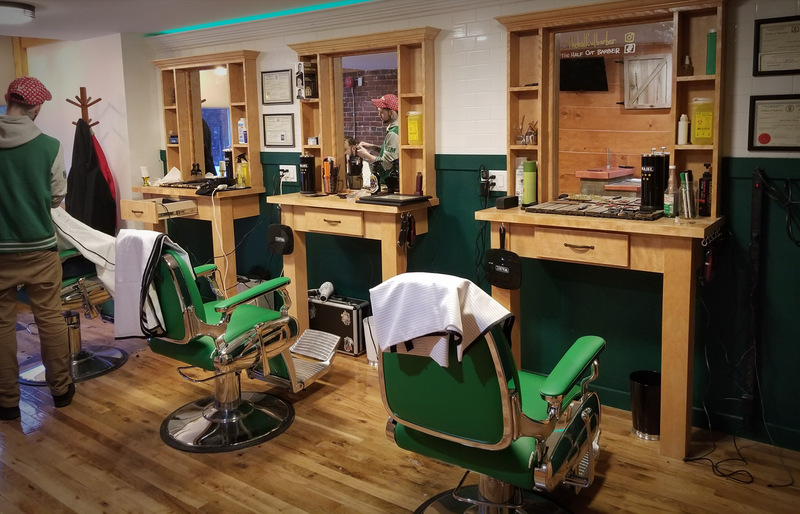 Our main goal is to make the men of Uptown Saint John look their best. PREFER TO USE THE iOS APP? Tuesday to Friday: 9 am to 7 pm. Saturday: 10 am to 7 pm.